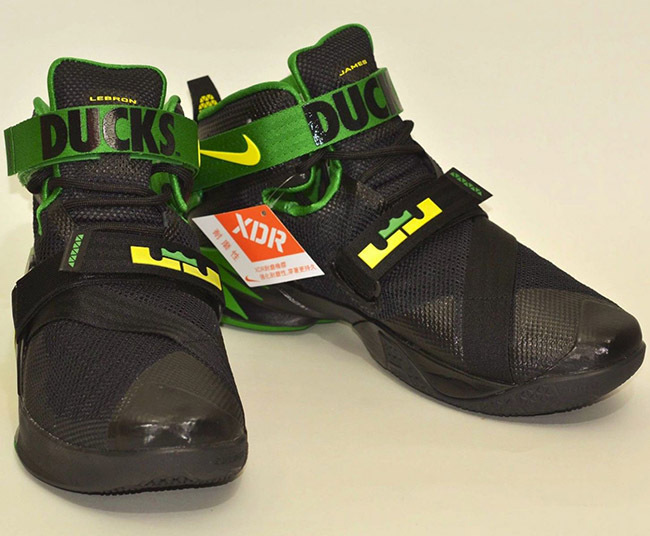 While the Oregon Ducks have received a few different pairs of the Nike LeBron Soldier 9, they were at that time a player exclusive for the school. 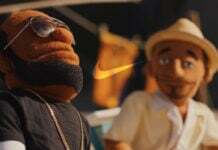 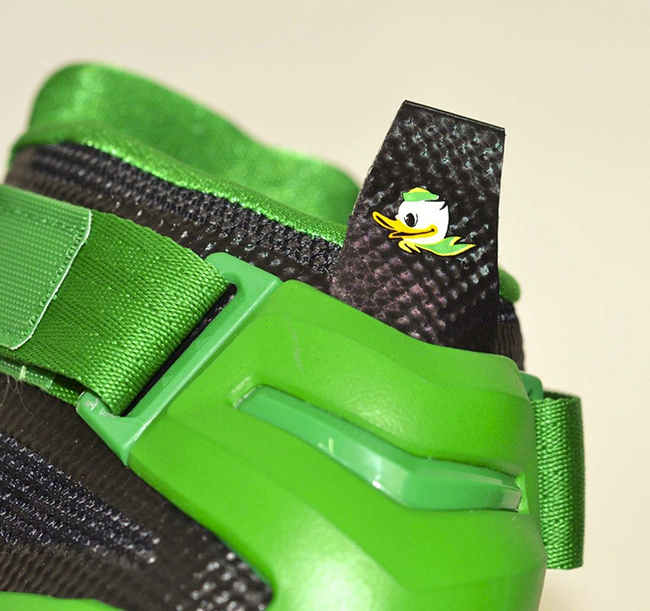 Now it turns out that Nike will be releasing one of those pairs to the public. 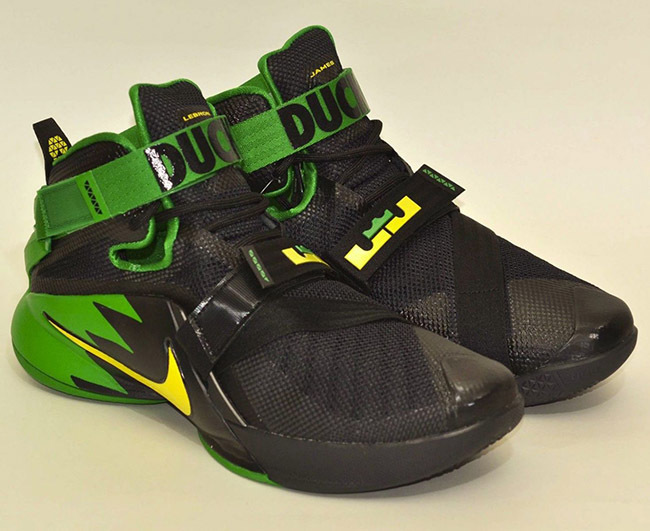 The released version of the Nike LeBron Soldier 9 ‘Oregon Ducks’ appears to represent the squad on their away games. 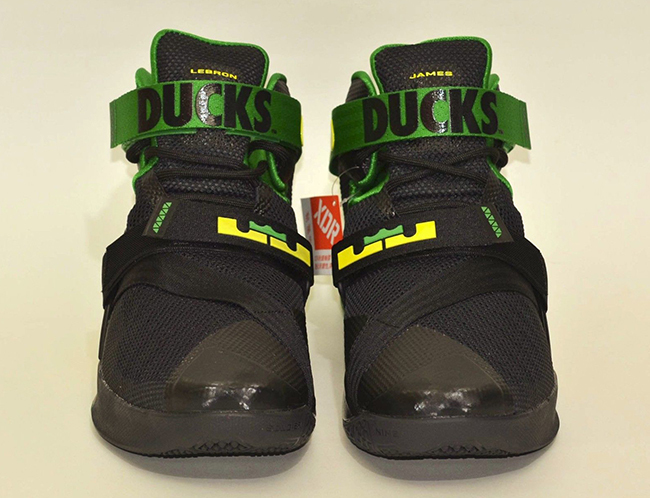 Dressed in Black, Yellow Strike and Apple Green, ‘Ducks’ is written across the strap while the schools mascot lands on the heel. 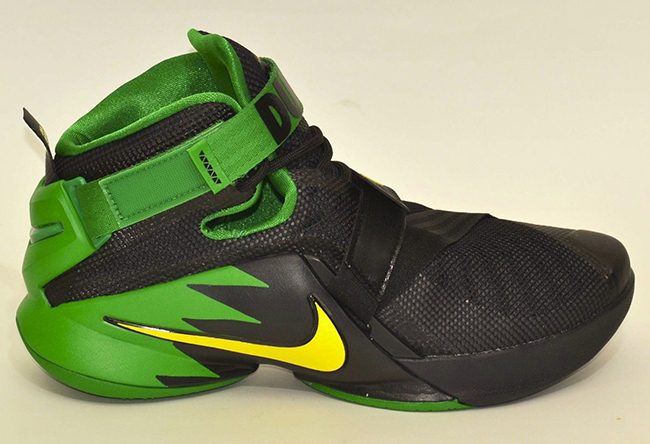 As of now, a release date for the ‘Oregon Ducks’ Nike LeBron Soldier 9 hasn’t been unveiled yet. 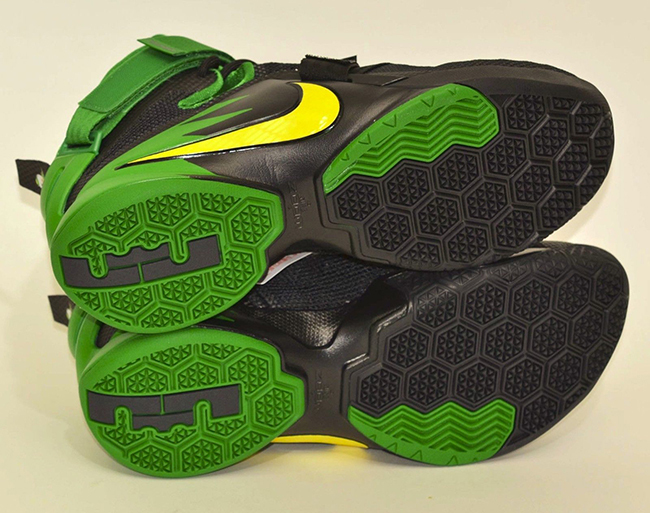 However if you would like to own this pair right now, some sizes have already made their way to eBay. 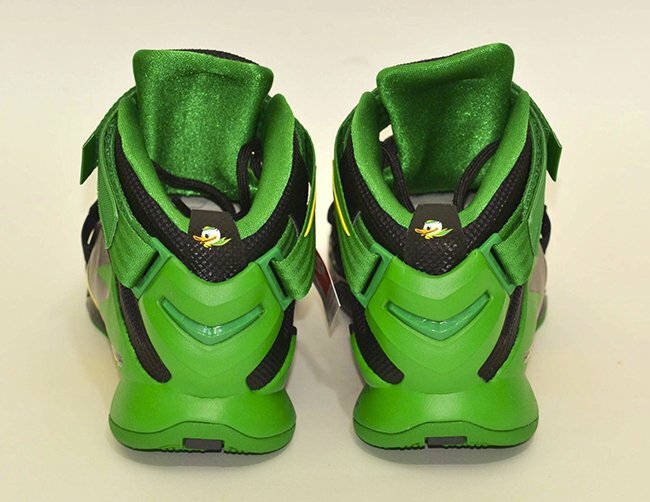 For now you can check out the additional photos below and once we learn of a release date, we will make sure to let you know.